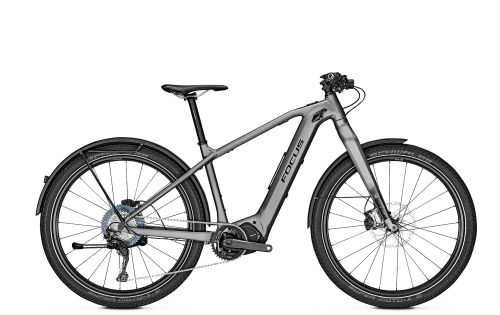 The new and easy-to-install TEC pack puts up to 756 Wh at your disposal for those longer tours. Pack your equipment on the smart rack and store your bottle on the down tube. 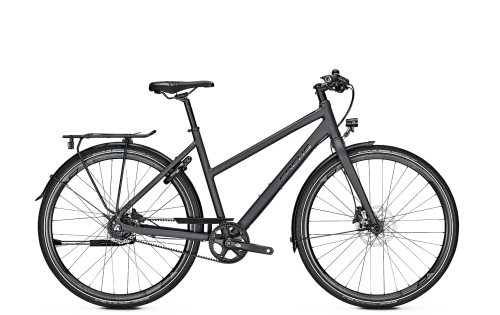 You can tailor your bike to your own requirements. Our F.O.L.D. 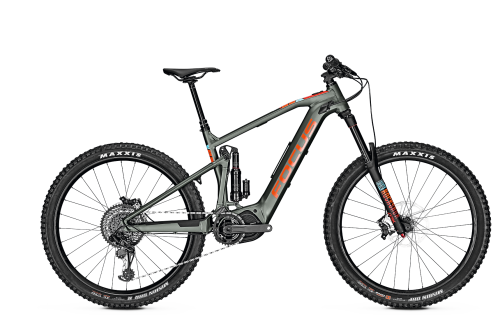 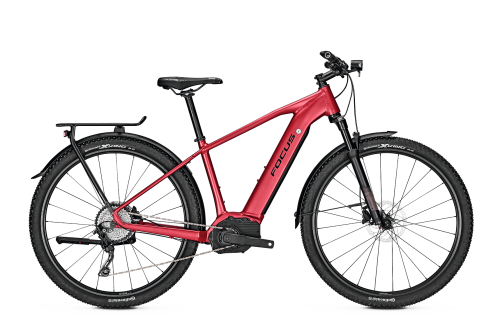 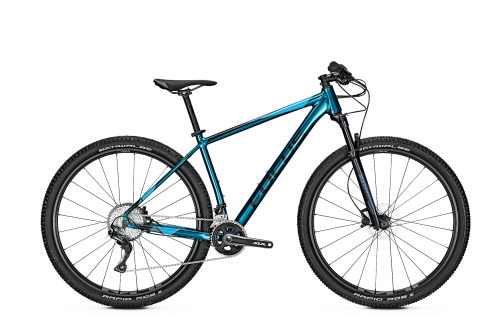 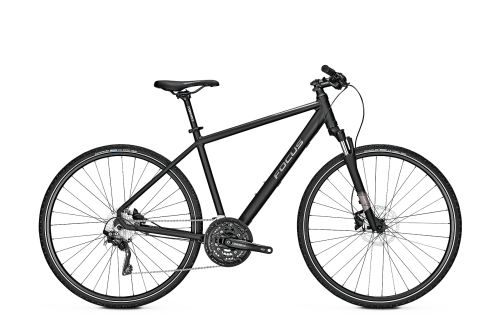 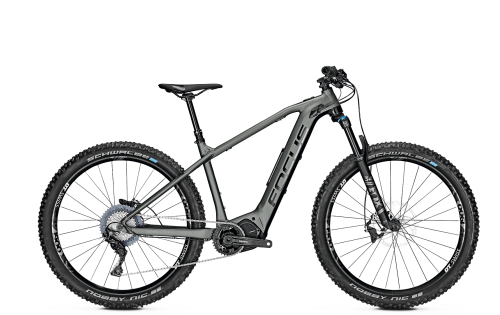 chassis is specially designed to meet the very high demands of an E-MTB. 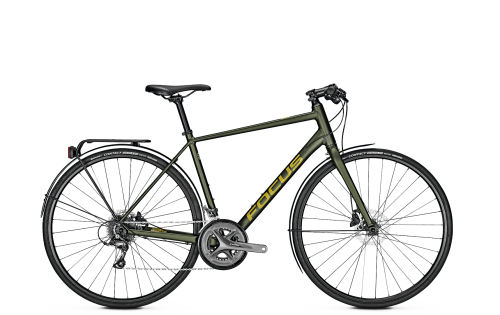 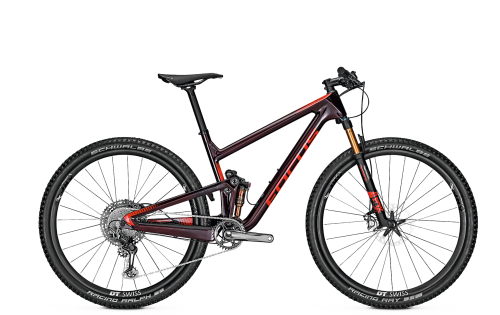 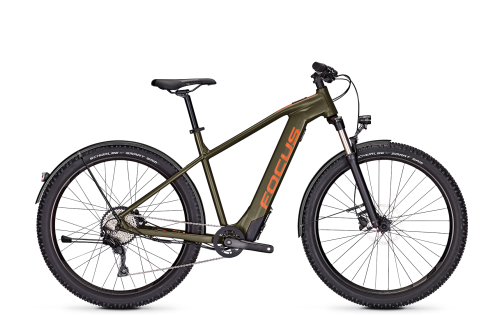 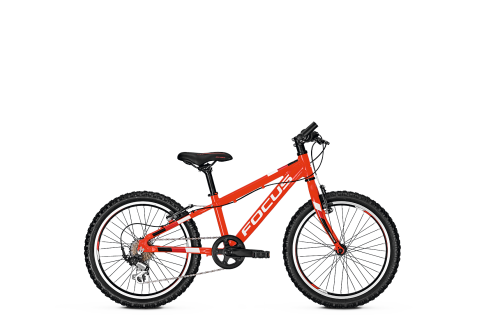 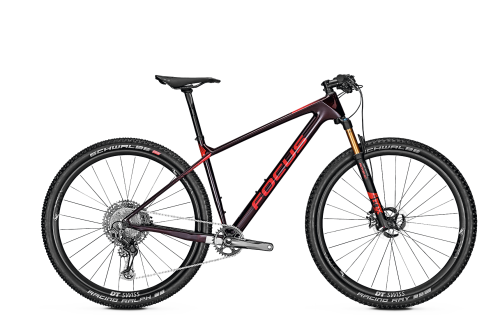 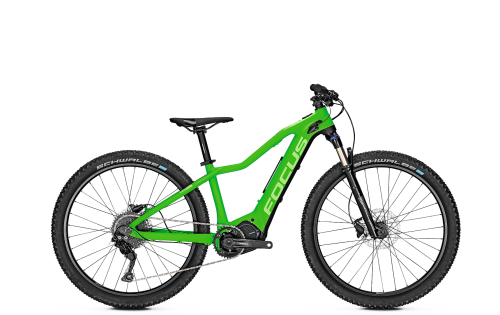 So we can guarantee that our E-Enduro FOCUS SAM² is also the perfect combination: F.O.L.D. 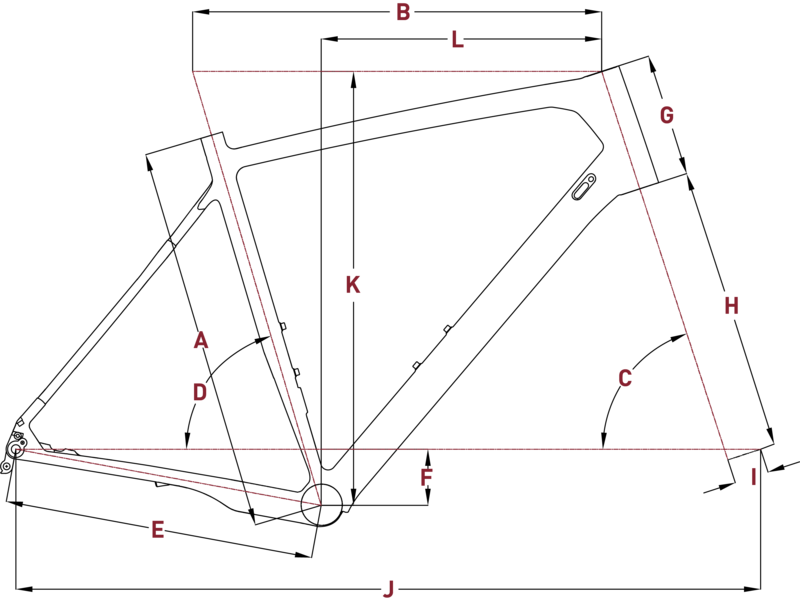 is extremely sensitive while being progressive enough to prevent a harsh bottom out. 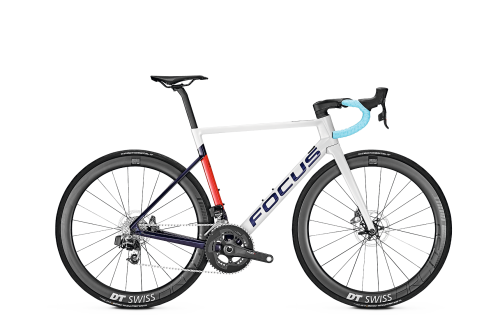 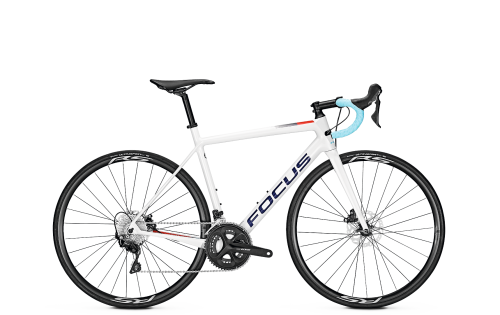 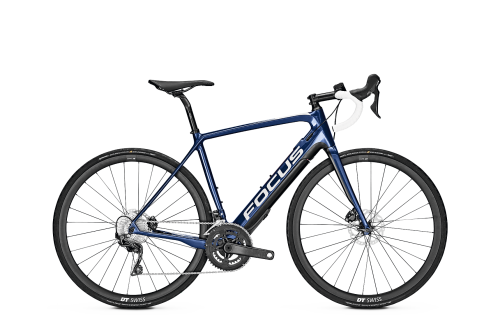 Thanks to the compact design of the Shimano E8000 motor and our battery, we were able to create a modern, agile and aggressive geometry for the FOCUS SAM². 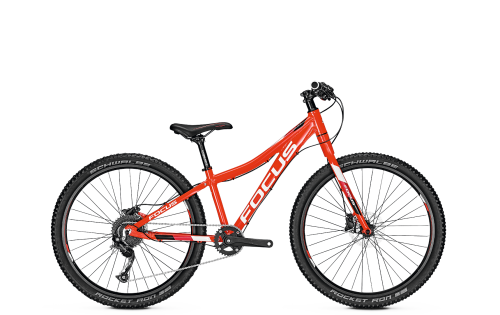 This ensures that you have just as much fun on the trail as with our FOCUS SAM without assistance.